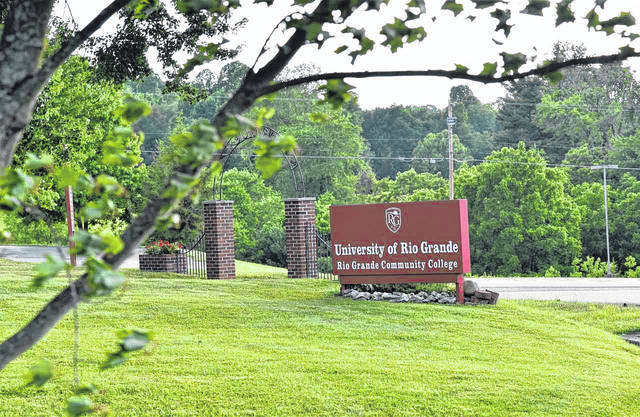 The University of Rio Grande campus will host more students this semester with an increase in enrollment. RIO GRANDE — The University of Rio Grande and Rio Grande Community College has announced that enrollment numbers for the Spring 2018 semester have risen from the numbers for Spring 2017. This year’s numbers include a 5 percent increase in in-district students combined with a 5.4 percent increase in graduate students, contributing to an overall increase in enrollment by 1.2 percent to 1,855 total enrolled students over this same period last year. Rio President Dr. Michelle Johnston said this increase is the result of a productive year. In addition to these enrollment numbers, the number of new high school students enrolled in College Credit Plus jumped 83 percent from a year ago. College Credit Plus allows high school students from 7th to 12th grades the opportunity to take college courses at little or no cost while also receiving credit toward their high school graduation requirements. Rio continues to see growth in our international population, now accounting for 2 percent of the student population. Johnston said these numbers reflect Rio’s high standards of quality education that competes with institutions, not only at a state and national level, but on a global scale. Rio has also introduced several new degree programs this year. The newest program is a minor in Chinese Studies that corresponds with the new study abroad opportunities in China. Three of the new programs introduced at the beginning of the academic year include a Pre-Engineering Associate of Technical Studies degree, an Integrated Arts Graduate Program and an English Associate Degree. Johnston said building new programs provides the community with more educational opportunities closer to home. For more information on the new programs offered at Rio, contact the Office of Admissions at 740-245-7208.